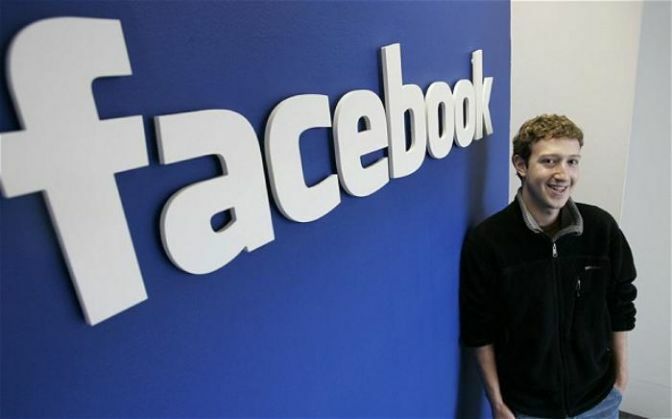 Home » tech news » Facebook smashes expectations with record 52% jump in revenue. Is it set to take on Google? Facebook smashes expectations with record 52% jump in revenue. Is it set to take on Google? Social networking giant Facebook smashed investors' expectations with a 52-percent jump in quarterly revenue. As a result, Facebook shares rose almost 12 percent in after-hours trading to US $105.32, reports Reuters. The jump in revenue was a result of Facebook selling a large number of ads targeted at a fast-growing number of mobile users. Headquartered in Menlo Park, California, the social networking service had over 1.18 billion monthly active users as of August 2015. 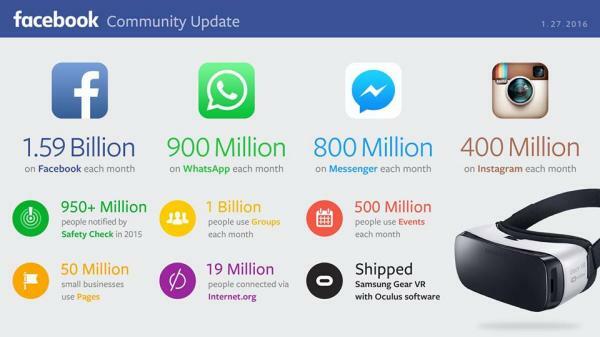 In a Facebook post, Mark Zuckerberg shared, "Our community now has more than 1.59 billion people. More than 1 billion people use Groups. Almost 1 billion people use WhatsApp. More than 19 million people who previously had no internet access are now connected through Internet.org." Facebook, Inc. held its initial public offering in February 2012 and began selling stock to the public three months later, reaching an original peak market capitalization of US $104 billion. On July 13, 2015, Facebook became the fastest company in the Standard & Poor's 500 Index to reach a market cap of $250 billion. Following its Q3 earnings call in 2015, Facebook's market cap soared past $300 billion.